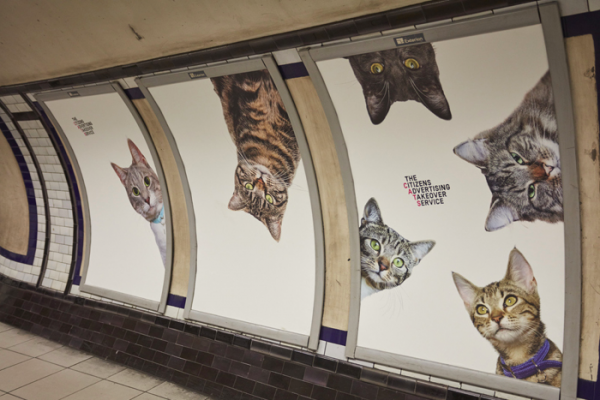 "Scrolling through cat photos while waiting for a bus never felt so pro"
Come and shake the little kitten’s tail together! 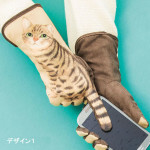 This pair of gloves will be definitely perfect for cat lovers! 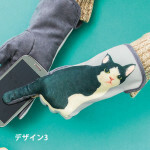 Lovely cute cat will swing its tail whenever you slide your finger. 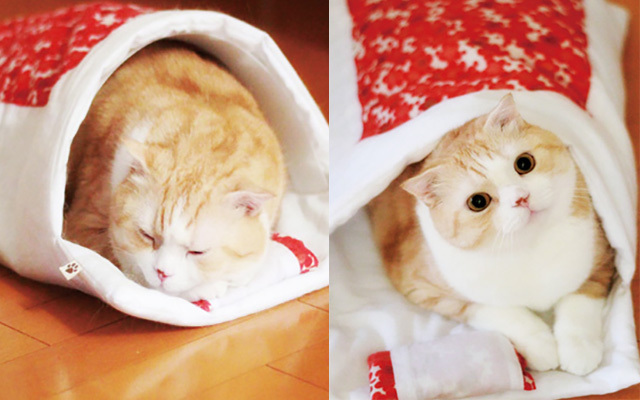 Not only cat lovers, how can you resist the charm of these little kittens! 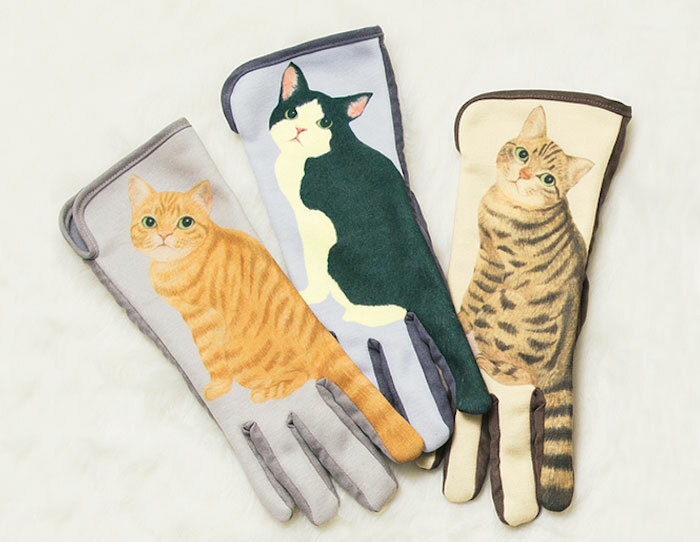 An ideal present for your cat lovers’ friends! 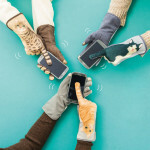 Designed by Felissimo and YOU+MORE, the gloves are made from a suede-like material and have a fluffy inside, as well as conductive pads on the thumb and index finger that let you text in the coldest winter. 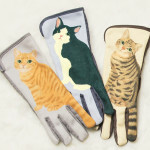 You can choose from 3 different kitties for US$36 (4,295 yen). 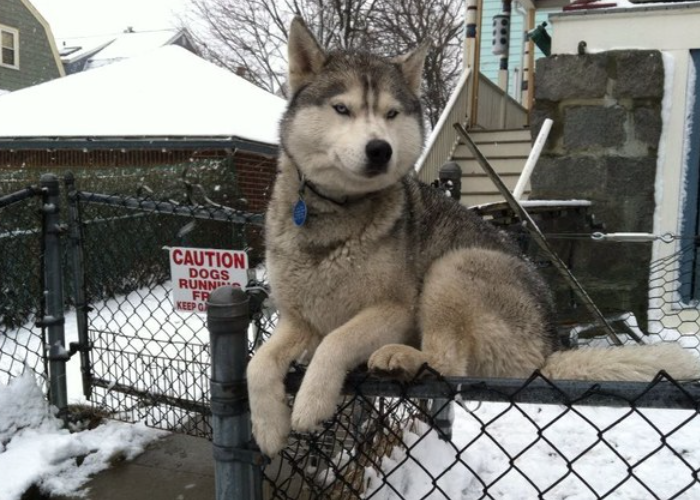 Scrolling through cat photos while waiting for a bus never felt so pro!